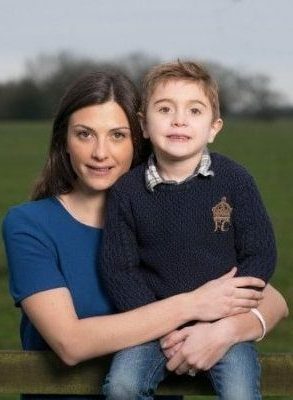 Alex Johnson’s son Jack was diagnosed with Duchenne Muscular Dystrophy in 2011 and since then she has been a leading force in tackling this rare disease, founding the high-profile charity Joining Jack, and joining forces with the Duchenne Children’s Trust to co-found Duchenne UK. 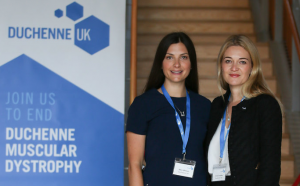 Recently commended by the UK’s Prime Minister Theresa May, Alex is well known in the DMD community for her work in accelerating research and advocacy and advancing venture philanthropy in the DMD field. Her work is supporting the 10-year Duchenne UK mission to eradicate the disease. To achieve the aim to END DUCHENNE IN 10 the charities have directly funded clinical trials and research projects, co-funded clinical trial staff, and supplied direct research grants. Duchenne UK has developed the DMD hub – a network of clinical trial sites throughout the UK aiming to give all DMD patients access to clinical trials. 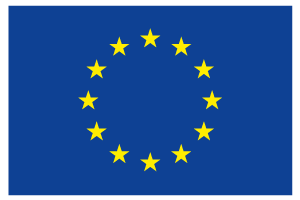 To combat delays in drugs reaching the patients, Duchenne UK also instigated Project Hercules, an initiative bringing together pharmaceutical companies to address the issues of reimbursement for approved drugs to enable faster patient access.